Smart Planning for Communities program has helped communities of all sizes integrate social, cultural, economic and environmental considerations into planning processes. Here are some of the planning processes our SPC team was proud to support. 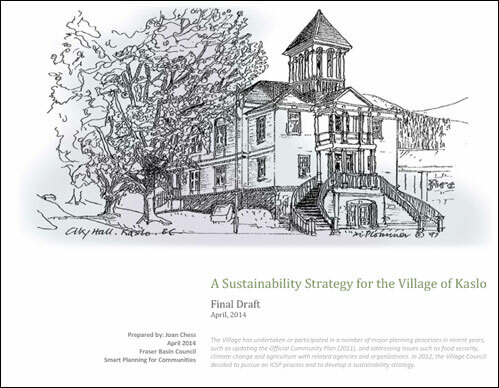 The SPC team worked closely with the Village of Kaslo staff and broader community to identify priorities and define best strategies to design a plan for its path towards becoming a resilient sustainable community. 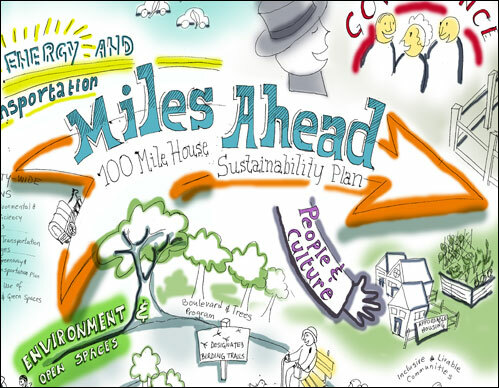 The District of 100 Mile House and SPC invited residents to provide input for a sustainability plan for the community to help form a long term plan for 100 Mile House. 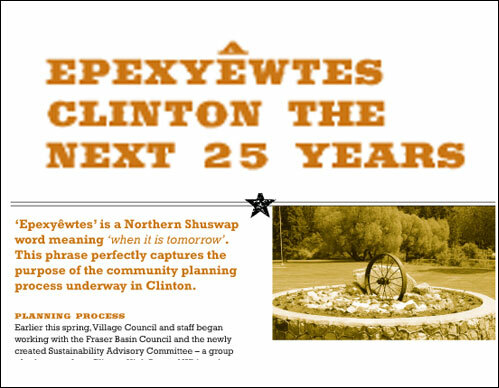 The Village of Clinton Council partnered with the Fraser Basin Council to launch Epexyêwtes (“when it is tomorrow” in the Shuswap language). The process aimed to ensure Clinton’s sustainability and growth over the next 25 years. 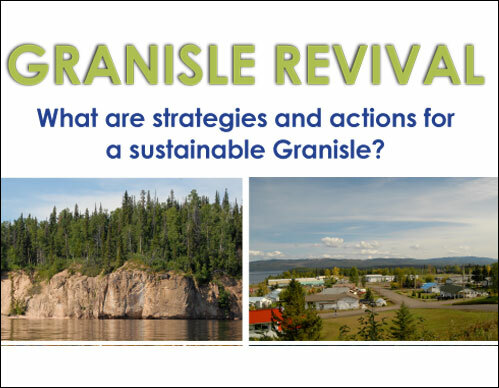 The Village of Granisle worked with SPC on a sustainability planning process and vision for a sustainable Granisle. Residents were invited to share how they would like to see the community evolve.